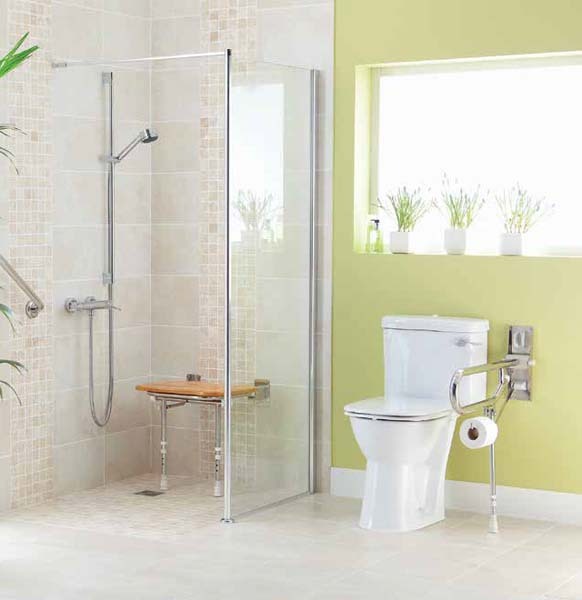 Established in 1982 we’re now known as the UK’s leading manufacturer of accessible bathroom, kitchen and daily living products for the elderly, disabled and people with reduced mobility, and we’re recognised for our passion in excellent quality, choice and outstanding service. 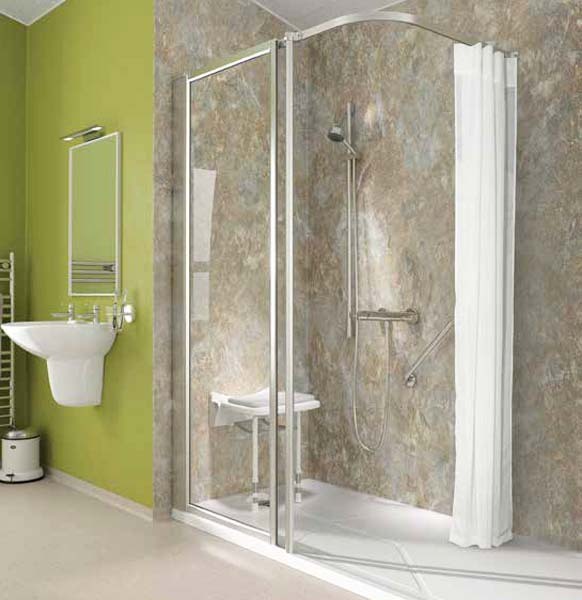 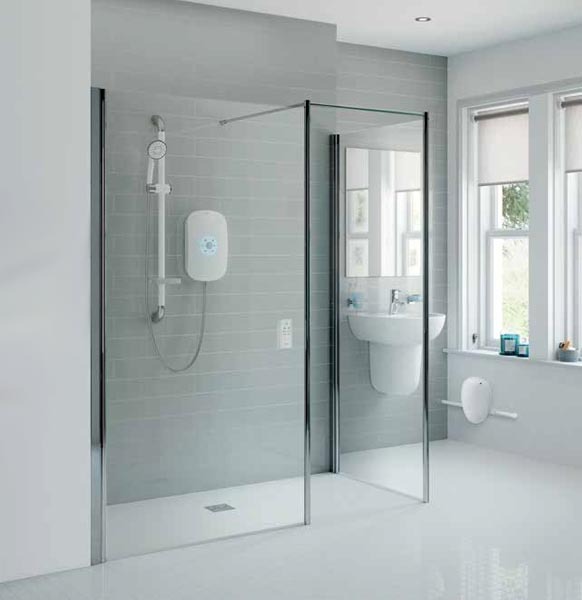 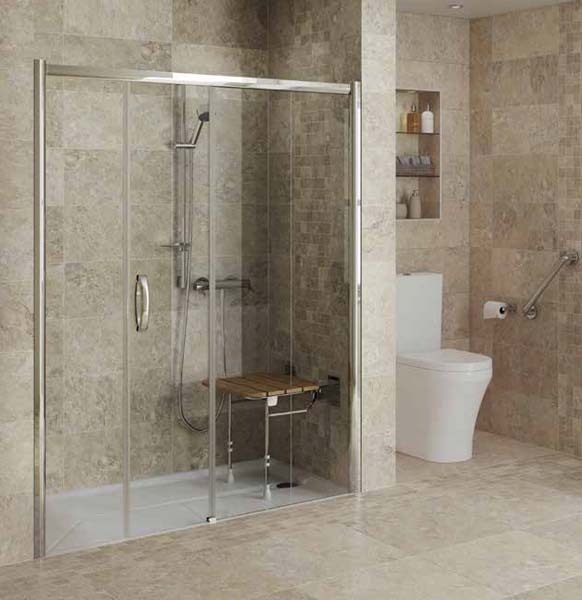 We work closely with Occupational Therapists and Healthcare professionals, to design and manufacture a full range of easy access showering, kitchens and mobility support products. 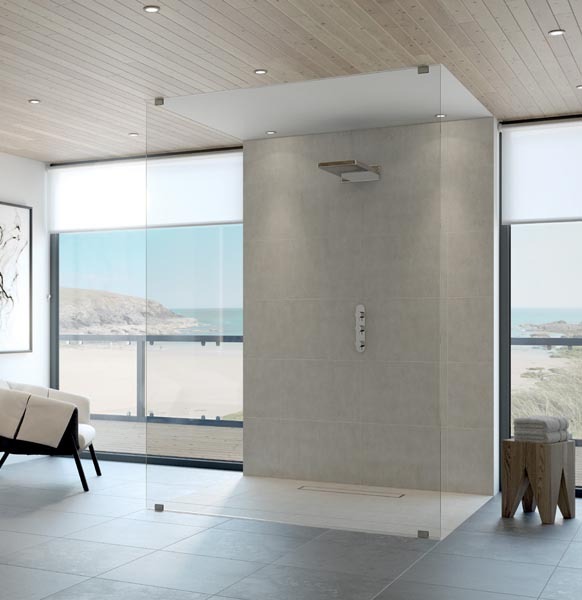 Our clients include the majority of local authorities, housing associations as well as national and regional contractors. 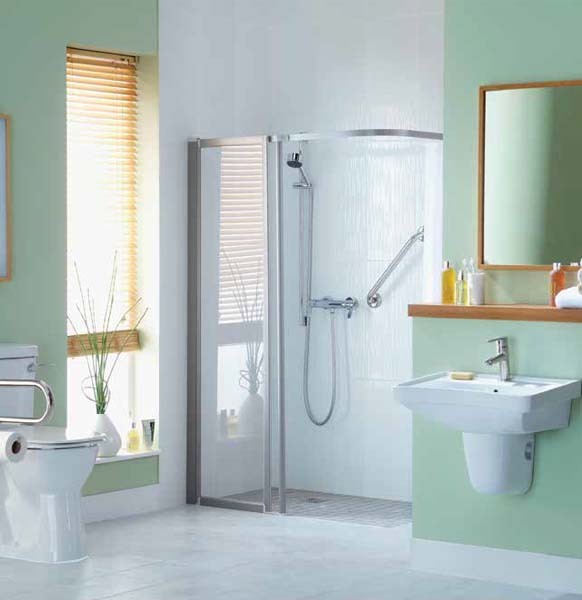 At AKW we work at towards enabling people to stay in their own homes, and retain their independence. 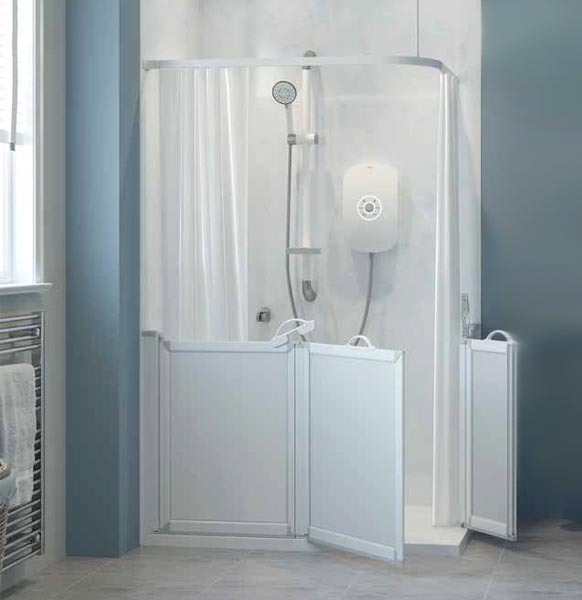 Each of our products are rigorously tested, with fully inclusive design and made specifically for the end user. 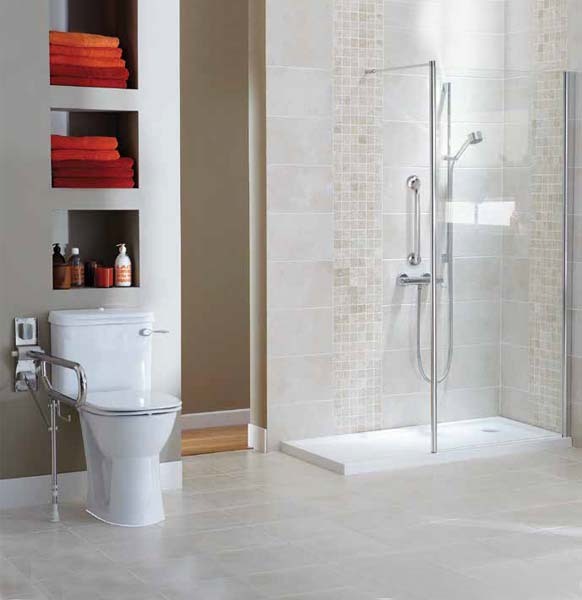 We’re passionate about giving our customers what they want. 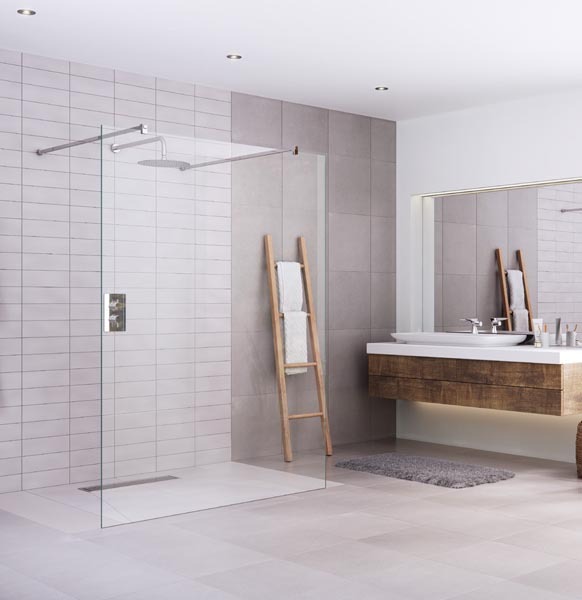 So you get high-quality products that meet practical requirements, offer the widest possible choice, and help create stylish living spaces which give quality of life.